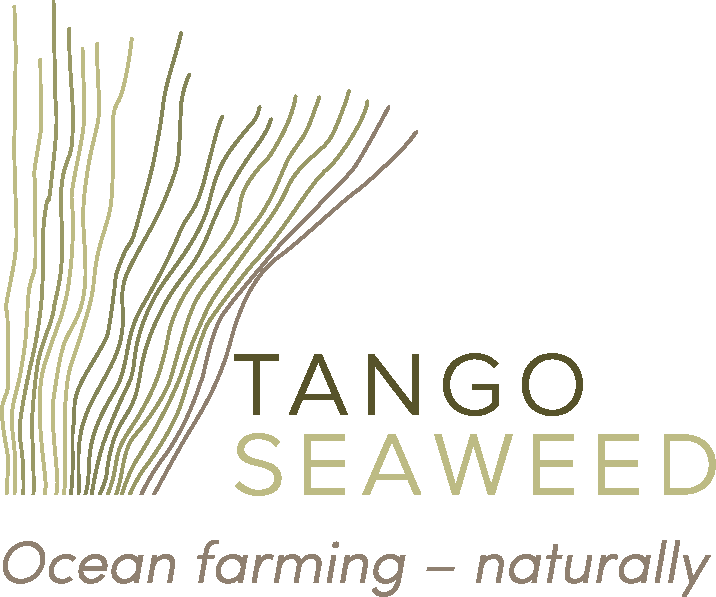 TANGO Seaweed, together with two other seaweed producers from our region, Green Cycle and Seaforest, preliminarily called ‘Seaweed Alliance’, has reached the finals of ‘Næringsteft’, a regional innovation competition for founders, arranged by one of the banks, Sparebanken Møre. Here, the alliance can win 1 million NOK if we can convince the jury of our business idea. In addition to each of us three seaweed producers being part of Norway’s next aquaculture adventure surrounding seaweeds, we recognise a need to collaborate, especially towards the end of the value chain, i.e. around branding, marketing and sales of our biomass and products. While we are in the process of formalising such a collaboration, possibly as a joint venture, economical and innovation players around us recognise the value in such a partnership and have selected us among 200 applicants as top innovators. The final decision which of the three finalists will win the prize, will be made on March 8 in Ålesund – stay tuned!